Perut ikan—literally means fish stomach—is a signature Nyonya specialty that I love very much. The thought of it often sets my stomach rumbling and mouth watering. As unappetizing as it sounds and perhaps a tad weird to many, Perut ikan is a curry-like dish of various vegetables, aromatic herbs, and fermented fish stomach in the bath of rich, savory, sweet, sour, and spicy goodness. During my recent trip home to Penang, I learned the preparation of perut ikan and other Nyonya delicacies from my aunt. (My aunt’s perut ikan is the best; you just can’t get the same quality at Nyonya restaurants.) For once, I was the chef in her kitchen, cooking up a storm while she patiently narrated the step-by-step of making Nyonya dishes. 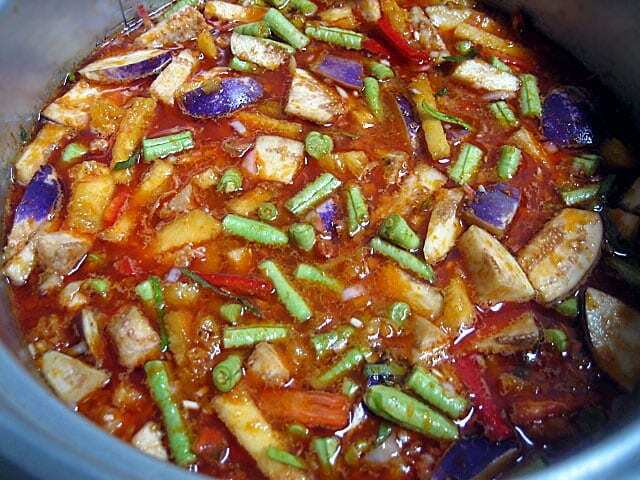 “Tumis (sauté) your spice paste until fragrant and add in the fermented fish stomach. “No. You have to wait. You need to imbue the curry with the sourness of the pineapples first. Add those aromatic leaves towards the end or they will turn too mushy. I was enlightened and nodded my head in agreement. And so I listened carefully. I memorized. I learned. Nyonya cooking is not to be taken lightly; a misstep in the cooking process or mishandling of the ingredients will render the dish unsuccessful. No longer was I the child standing beside my aunt who watched curiously as she was cooking her dishes. Over the years, my aunt has aged physically but her skills in making Nyonya food has only gotten better. 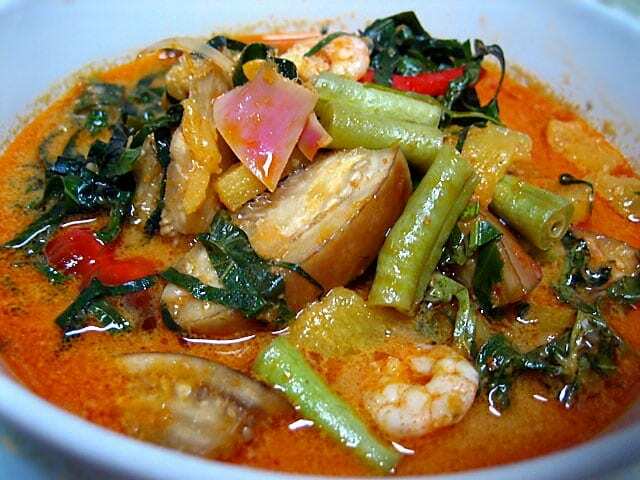 Nyonya food is the food of Peranakan people of Malaysia and Singapore. 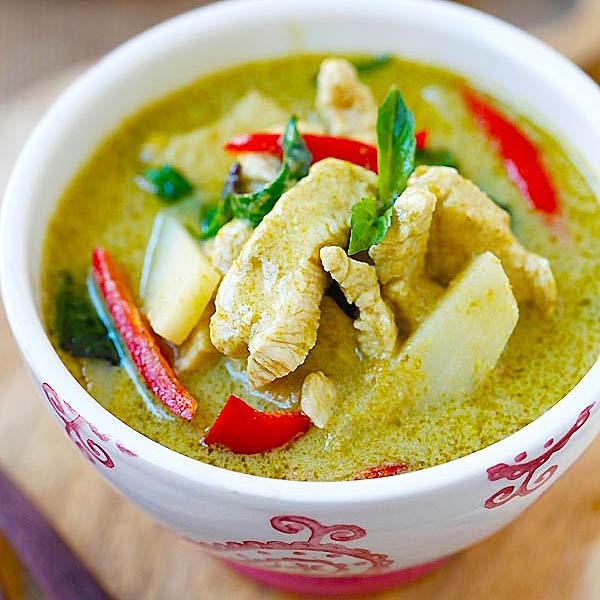 It uses mainly Chinese ingredients but blends them with Southeast Asian spices such as coconut milk, lemon grass, turmeric, screwpine leaves, chillies and sambal. It can be considered as a blend of Chinese and Malay cooking. Mix tamarind pulp about the size of a small ping pong ball with warm water, soak for 15 minutes and extract the juice. Blend the spice paste with the a food processor, set aside. Heat up some oil in the wok and sauté the spice paste until fragrant. Add in the pickled fish stomach pieces and stir well with the spice paste. Add in 5 cups of water and bring it to boil and toss in the long beans, pineapples, egg plant, ginger flower, and red chilies. Simmer for 15 minutes. Add in the coconut milk, small shrimp and the herbs and simmer for another 15 minutes. Add salt to taste. Serve hot. I went to Hai Nan Restaurant in Penang and tried their perut ikan, it was very bad. The whole thing looked dark and purple very unappetizing. Yours look very good. I totally agree with you. The taste is not perut ikan at all. very very amateur cook. Have you tried the otak otak. I give only 55.5% passing rate. Very disappointing esp when you travelled all the way for some authentic nyonya dishes. “Hunkalok” hahah…I guess that’s what you call it as well. Mom does not cook Perut Ikan, but she uses the leaves to wrap the Otak-otak that she cooks every now and then. *uses Kleenex to wipe drool of monitor. I am sure that your aunt must be so proud of how the little Rasa Malaysia has grown into an adult, and has matured and developed her own amazing cooking skills. Thanks for yr comment on my blog, would you mind if I link your blog to mine? thanks! That’s very impressive. :) It was very nice story as well. Lyrical lemongrass – have you tried perut ikan before? Not many Malaysians have tried this though. Stephanie – I totally agree…the more you learn, the more you know what you do not know (which is a long laundry list!). 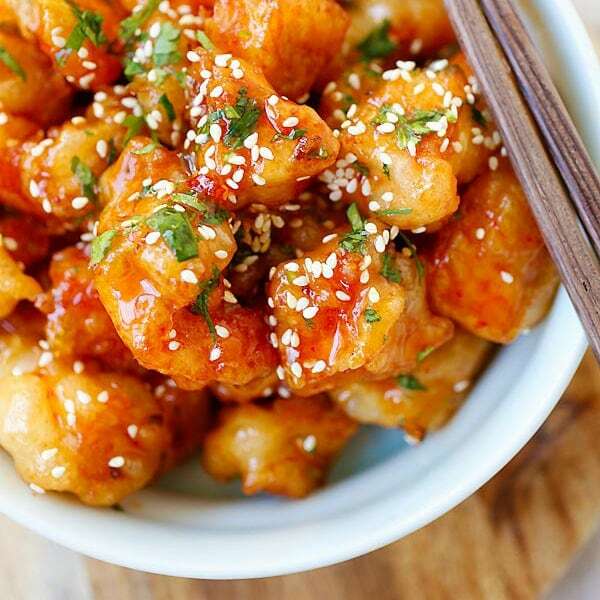 i’ve never tried this dish before..makes me wanna look for it right now! Where you get the fermented fish stomach from? And also all these exotics – daun kadok, polygonum? Me not eat perut ikan but it looks good! Never eaten perut ikan before so I have no idea how it taste like. But your pot of fiery-looking nyonya curry with lots of floating veggies is enuff for me to go with 1 big plates of rice. RM, thanks for sharing another classic nyonya dish. I’ve tasted loads of perut ikan during my childhood days in Penang and Alor Star. haha finally u have done it ! de mysterious Pg xtra aromatic dish our BSG Pg chef is so fond of and cooks every 2 or 3 months to rave reviews and slurrps ! Hahaha didn’t waste anytime did ya? Aiyo so yummylicious… tedious work slicing those veg. Welcome back! i like perut ikan but not some of the vegies that goes into it. 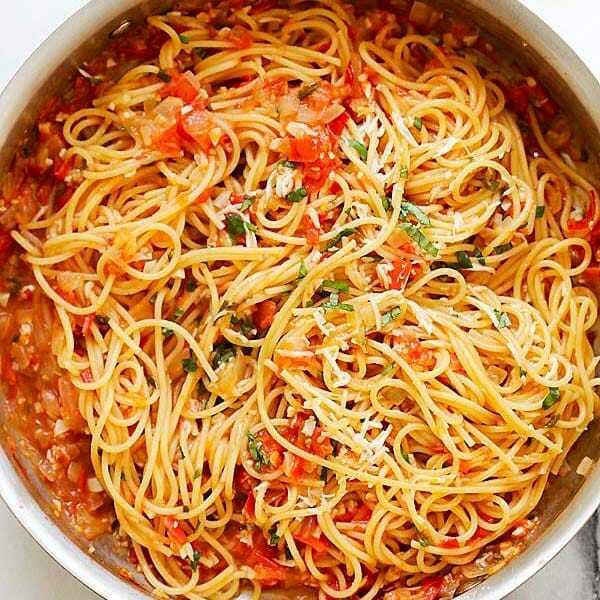 or course i know this will be no problem if i prepare it myself – get to choose what vegie to put in but since i don’t cook, so naturally i took it in restaurants or other people’s place. i like the gravy very much. Hmmm… Fish innard always worry me a little. Fish eat worms. We eat their innards. We eat worms? What did that fish stomach look like before you cooked it? Is it the same as the dried fish maw I put in soups? Looks mouthwatering. I love the purple of the eggplant. OMG! MY FAV!!!!!!!!!! Look so pretty somemore! The one I cook all…eekk geli! I love the daun kaduk… my mom called it lengkalok..i think thats in hokien. Now the thought of it is going to “set my stomach rumbling and my mouth watering” too!! Now, you put me into this, the least you can do is find a way so I can taste your Aunt’s Ikan!!! hahaha! The curry gravy sounds & look fantabulous but perut ikan, never tasted it. I’m quite particular towards fishy smells, so over the years this dish is an auto no-no to me. Does it taste anything like the acquired taste cincaluk? *Blek* to me that is. This is my first visit to your site and I am impressed by your efforts. Your recipes would really come in handy to those who wants to try recreating those deliciously looking dishes. I would hope I can supply recipes to those I post, but I can’t cook to save my life .. hence …. Anyway, love your work and if you don’t mind .. I am linking to your site. SC – You must try! 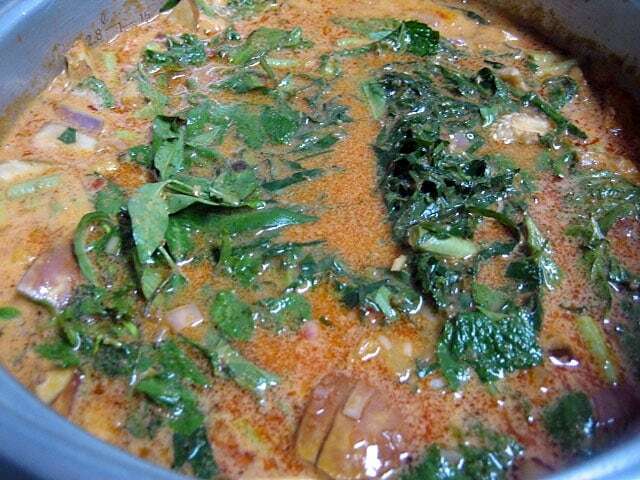 Tiga – I cooked this dish when I was in Penang. (No, I didn’t smuggle any perut ikan back!). You can’t find any daun kadok here but the polygonum, you can find it here in Vietnamese market. Precious Pea – Perut ikan is very very good and goes very well with rice. It’s unlike any curry you have ever had, really. Must try! Leonard – oooh, that’s great. I think only Northern Malaysians in Penang and Kedah knows about this dish. It’s so good, isn’t it? Lucia – you are EXACTLY like me. 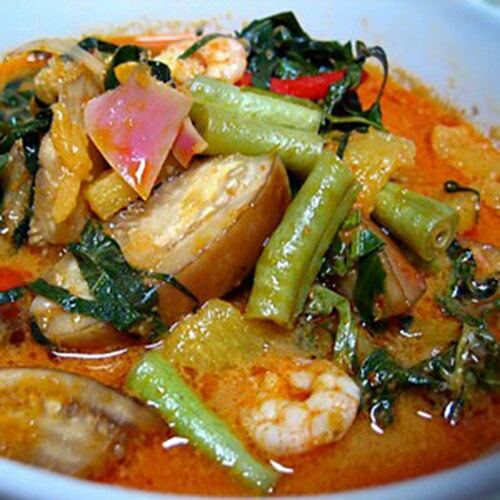 I do not like all the vegetables…in fact, I just like daun kadok in this case so I always pick out the daun kaduk and shrimp and slurp the curry…sooooo yummy! CP – The fish innards are more for flavoring purposes…I do not eat them. Wandering Chopstix – I didn’t take any pictures unfortunately, they don’t look too appetizing, kinda greyish color. As I mentioned above to CP, it’s for flavoring purposes actually. Teckiee – oooh, right on, my favorite too. Is your mother Nyonya too? Yeah, it’s called Lengkalok, in Hokkien Malay…lol! Tummythoz – the curry really doesn’t taste fishy at all…if anything, it tastes less stinky than cincaluk. I do not eat the fish stomach, but the curry tastes heavenly you must try. But more importantly, how did you lose 40 lbs in 2 months?! And you surely don’t look like you needed to. I see I see, kinda forgotten since you were missing in your own kitchen mah! I love Perut Ikan so much, thanks for the recipe !! And just wanted to tell u that ur blog is very good and i love it so much.. will try to cook some malaysian food for my future in-law family, i think they will love it!! Thanks and keep up ur good work ! !salute to u !! The first food blog I ever visited was Chocolate & Zucchini where I really enjoyed the site and especially the content, the way Ms Dussolier write is really enchanting. I have been a frequent visitor there ever since. I must say that your site and writing evoke exactly the same feeling in me, your passion for this blog and cooking really comes through. The layout is gorgeous and pictures fantastic. I’ve visited many times before (and will continue to do so, of course) and this is the first time I’ve commented anywhere ever. I’m very impressed. Keep up the good work. Christine – Thanks and welcome. You are too funny. That ad has been popping up on my site again even though I have disabled it…don’t know why?! Kama – I am truly speechless. It’s an honor to receive your first comment ever. Thank you so much for your encouraging words, really. I only hope that one day I will be as successful as Miss Dussolier and make my family really proud. hi, i really like your blog. love your perut ikan picture. it looks nice and yummy. can you tell me how to get all kind of leaves for perut ikan and the perut ikan. i am living in new jersey. thank you. Anonymous – Thanks for your kind words. Unfortunately, it’s hard to prepare this dish in the US because I believe we can’t find daun kaduk and ginger flower here in the US. Most importantly, you can’t find the preserved fish stomach here either. Oh my!! That looks delicious. Give me a bowl of white rice and the fish stew and I’m a happy boy. This is a difficult dish to make man. Miss one ingredient and the whole thing will taste funny. My grandma’s perut ikan is the best (for me) and she always whip it up for me whenever we go visit her. Awesome! I haven’t tried making it. Very tempted but let me try making Laksa first. see how I fair. LOL. how does one cook perut ikan in the USA? There are many missing ingredients, such as ‘perut ikan’, bunga kantan, etc. Does anyone has any idea where we can get the ingredients? I am trying to locate a place that sells the bunga kantan plant as well as the pandan plant. Iv never had or heard of curry perut ikan before. If i can find perut ikan, im sure gonna try your curry perut ikan recipe. This is an interesting variant of the perut ikan I know (I’m from Ipoh). We don’t have santan in ours. It’s mostly hot and sour, and everything’s boiled for a long long time, hence the brownish look. This looks unappetising to some people, but it’s mightily delicious and that’s how I’ve always known it. Hello to those who have no idea of how to get salted perut ikan ,very easy lah, just reserve d fish stomach when u buy fish. Clean it throughly in and out, then dry it with kitchen towel. Mix it with lots of rough salt and put it in an air tight bottle . Marinate till it gives out a nice fragrant before u use it for yr perut ikan curry. (1 mth. or so) Remember 2 wash off d salt before use. Enjoy yr perut ikan kari. Thank you for such a wonderful website, I absolutely loved it. I had a perut ikan dish in Ipoh early this year and I loved it even though it didn’t look as colourful and fresh as yours. I am so glad to have found this recipe and I might try to cook it without daun kadok as I can’t find them here in Australia. One question for Carina Ong who posted on making your own perut ikan. Can you further elaborate on the process please? Do you literally cut the ‘perut’ from the fish or do you ask the fish monger for the perut? and do you put the perut (after mixing it with salt and put them in airtight container) in the fridge? or in the pantry? Thank you again Rasa Malaysia for sharing your recipes. I really appreciate your generosity. May – thanks for your kind note. Hey, just googling to see if I can find more perut ikan recipes and guess what I found? someone using your perut ikan photo! I hope she gets your permission before doing so. May – thanks for telling me. I chance upon ur website when looking for local Asian cuisine which i miss. I’ve been around the world but nothing beats eating something from home. And now studying overseas,i’m forced to cook! but i LOVE it! Its hard to find the ingredients sometimes, but it means looking for alternatives in the asian market. I check in to your website whenever i crave for something, and i can say u always have the best post and the pics make it so delicious! Looking forward to trying new dishes from u! Thanks~! Thank you so very much for reminding me of this dish. Planning to be back in Malaysia in November. Will definitely ask my nyonya aunt to cook this dish and acar-acar too. 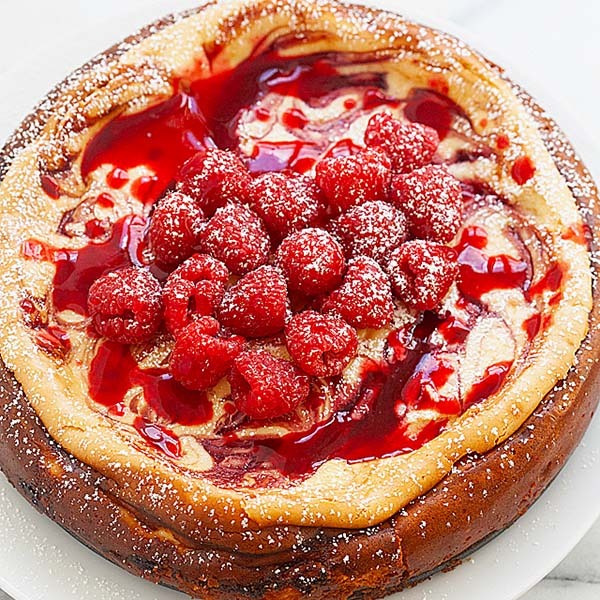 I introduce your site to my daughter who lives in the bay area and she is raving about your delicious and easy-to-follow recipes. One sad note though…she has stopped calling me up for instructions on how to cook this and that. Thanks and no thanks to you! Just kidding. Anxiously waiting for your recipe cookbook to to come out. Please find your Perut Ikan recipe here. I m grew up in Penang and I m familiar with this dish. My late gandma used to cook it whenever she finds fresh young daun kaduk leaves. I remember volunteering to plucked some for her from nearby kampungs. Daun kaduk grows wild like weeds in kampung. Lately, i ve decided to plant a pot of daun kaduk & the leaves are growing pretty nice and healthy. Thought that I ll harvest them to cook this dish. I m already salivating looking at the ingredients. I dont hv perut ikan so if i cook, i ll replace them with some salted fish.